It is constantly encouraged by people to go out and exercise. Being involved in athletics whether individual or team sport helps you stay in shape both physically and mentally, and is a great release for many. Unfortunately though, things do not always go as planned and accidents happen. It is important to have sport injury insurance readily available. Some of the common things that sport injury insurance will cover are broken bones, physiotherapy costs, hospital nights, income replacements, and dental accidents. The amount though that they cover will vary greatly depending on the company you decide to go with and the level of coverage that you want or think you will need. If you are an amateur, your coverage will be different than a semi pro or a professional. Some companies have specific plans for certain levels as well. There may be plans specific to certain sports. For example, some companies may have a great dental plan that would be appropriate for boxers or rugby players. On the other hand, there are other plans that may focus on broken bones. Make note that if your injury occurred before the coverage started, you will not be covered. The injury must occur after the coverage was started. Make sure you read the fine print before signing up to anything. If you are into extreme sports, it may be more difficult to find an insurance company to cover you. 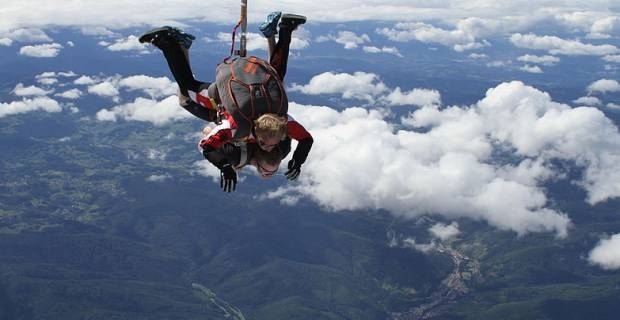 Some of these activities that are commonly classified as extreme might be bungee jumping, boxing, white water rafting, mountaineering, climbing, skiing, caving, and many more. There are many different companies out there offering different deals, but I would ask around and see what insurance other athletes in your sport have. Consider what the typical injuries in your area are and look for a company that has decent coverage in that area. There is also Sport Injury Insurance for coaches, trainers, and instructors.